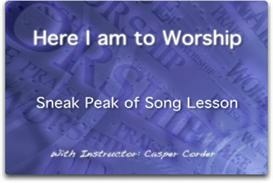 This video will teach you how to play the popular worship song entitled "Here I am to worship". 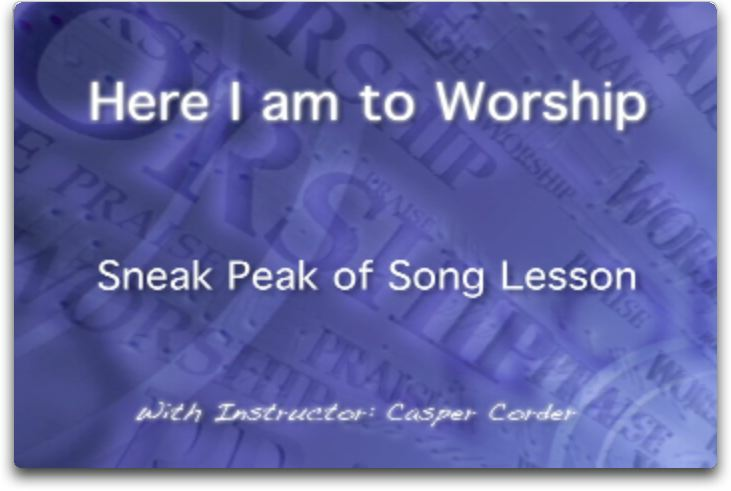 Here I am to worship has been sung by many worship leaders all across the world. Most popular is Israel Houghton. This video lesson will give you a complete breakdown of this easy song.